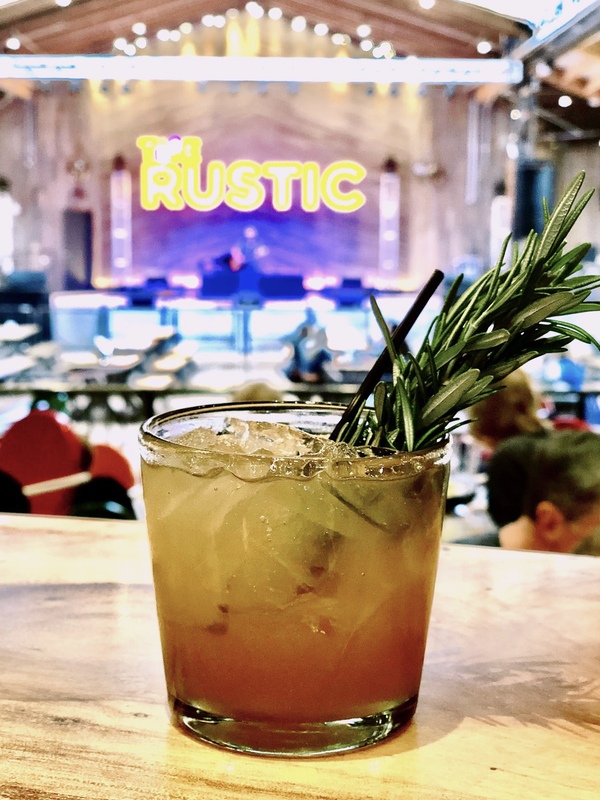 The NEWEST spot just opened to the public this month - The Rustic. 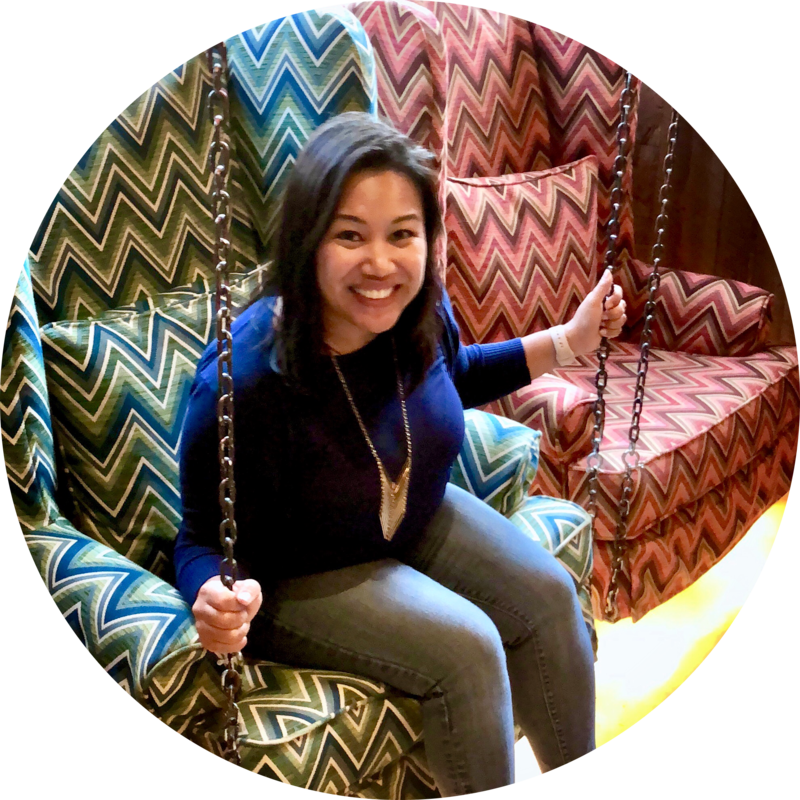 This gorgeous restaurant is located in Downtown Houston. It sits on 1836 Polk St, right next to the George R. Brown Conventions Center. 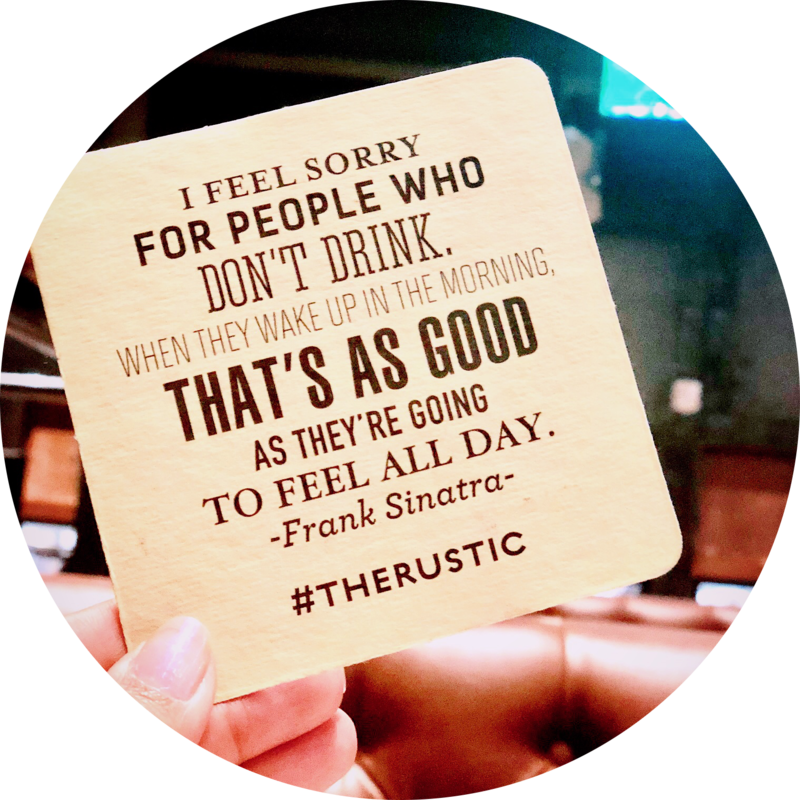 The Rustic is a massive venue, serving food drinks and live music. Parent company FreeRange Concepts finally brings The Rustic to Houston. There are currently three locations: Dallas, San Antonio and now HOUSTON. This giant 25,000-square-foot restaurant features their signature U-shaped bar right when you enter the indoor dining room. Center Stage is the outdoor music venue - boosting live music every single day. There’s a large outdoor patio with a retractable roof, and a special lounge area for patrons waiting for Lyft / Uber rides. The Rustic is Kitchen. Backyard. Bar. Live Music. Their website shares that it’s “Down-home offering sourced from Texas ranchers and farmers. Cold, local craft beers and Texas-Spirit-driven cocktails and drinks. An award-winning patio. Live music every day of the week." Come by and experience for yourself this epic restaurant that will help you celebrate, party, relax, and enjoy some good food and drinks. Their menu offers Southern cooking, ranging from family-style tacos to over 40+ spirits and beer on tap. We arrived to the restaurant on a quiet Sunday afternoon. We were greeted and seated immediately. We ordered drinks and watched the Texan Game on their many television screens. Shortly after our drinks arrived, from the stage - live music started. 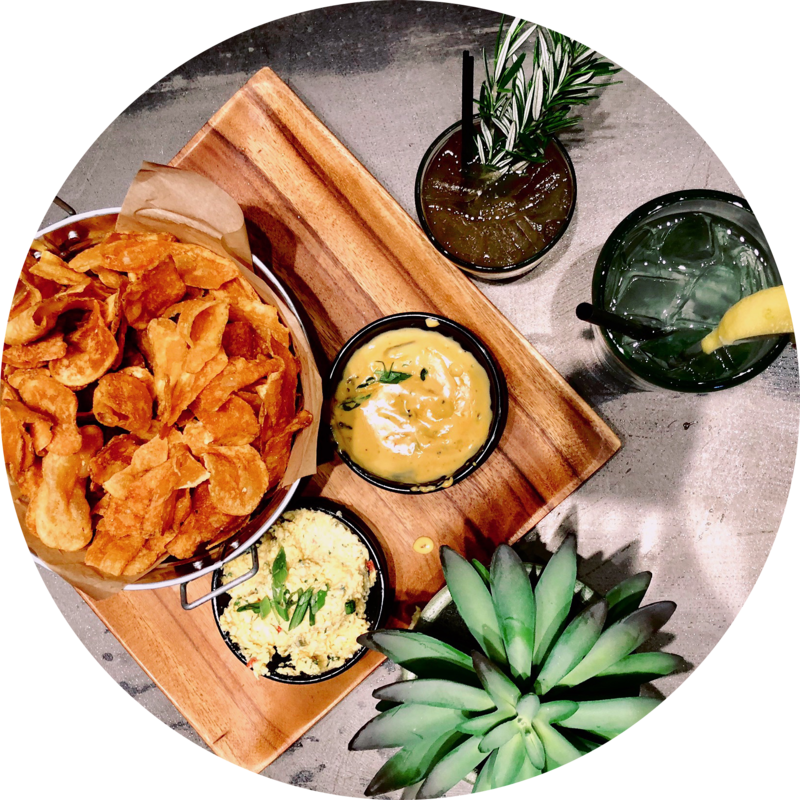 We ordered some more drinks and Double Queso appetizer, which comes with cold pimento cheese dip and chipotle garlic queso, served with smoked salt potato chips. Before you know it, a few drinks in, the game was over and we were still there enjoying ourselves. The ambience was chilled and relaxing that Sunday afternoon. I would love to experience this venue on a Friday or Saturday Night. It was a fun, relaxing and delicious. We will definitely be back. And yes the Texans won too! Psst: Ask them about the Calf Fries Buttermilk Dip. Check out their website, The Rustic for more details on special guests and events.